Njswim is a proud partner of STOP DROWNING NOW , a global non-profit 501(c) (3) organization with a mission to save lives through water safety education. The mission is brought to life with the SAFER 3 curriculum. The Stop Drowning Now organization aims to reduce the number of drowning incidents around the world through an ongoing year-round educational campaign. 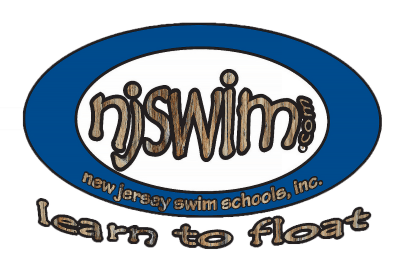 Joe Oehme, owner and founder of Njswim, has been teaching swimming and water safety for over 25 years and was appointed to the Board of Stop Drowning Now. Joe and his team at the five Njswim Schools in NJ include water safety and drowning prevention as part of their swim lesson curriculum. 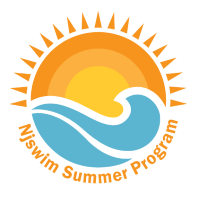 Njswim also began visiting schools in New Jersey years ago to present the Safer 3 water safety curriculum in classrooms and at a variety of community events. They are currently creating the curriculum and piloting water safety programs to be taught at schools across the state. At Njswim, we feel that water safety education is an absolute priority. We feel that drowning is preventable if the right resources are provided to reduce the risks. The Stop Drowning Now Water Safety Curriculum is specifically designed for young kids’ learning needs. Kids learn to recognize various drowning risks and ways to protect themselves and other people in and around water. They also learn preventative measures and how to respond in an emergency.